The destination is the same. It all starts from within the heart. Love is where the heart is. It is through this miracle of love that the miracle of life happens. It is a gift in our hands. 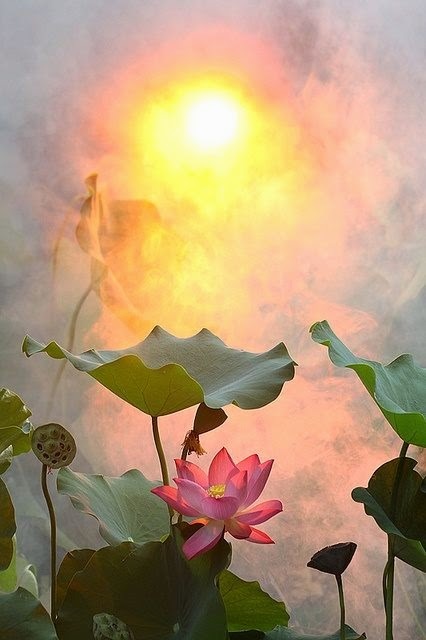 All beings have love and light within them. 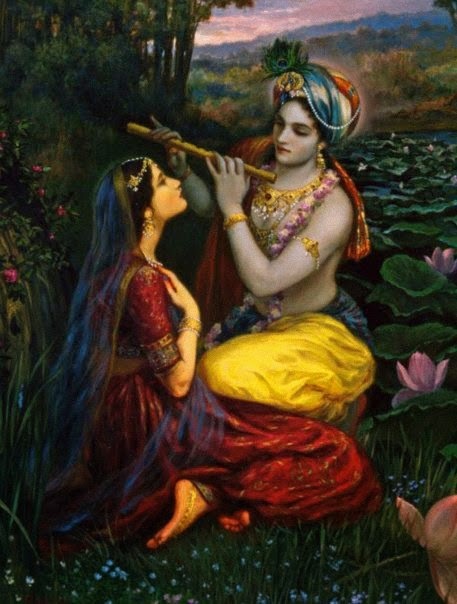 Radha looks up to Her Krishna. She seeks no other for He is Her Love. And She is the Love of His heart. That shines more than anything else. For every face is a face of Love. And all that ever was. Jasmine Kang is an artist/writer who lives in California. She believes in the Love of Radha and Krishna and follows the path of Bhakti Yoga. While her passion lies in art and creative writing, music and nature inspire her. Through her artistic and creative work, Jasmine hopes to share the beauty of life and bring others closer to peace and love. Her work has appeared in various art, writing and photography projects. Jasmine's first book "River of Light", an award-winning collection of inspirational prose, poetry and artwork, was published in 2009. To read more about "River of Light", visit Amazon. You can also connect with Jasmine through her website Moonshine Garden here, or follow her on Twitter and on Facebook.